It's Time To GO Driving! Driving lessons with Graham Oliver the premier (Grade A) driving instructor for the Seaford area. When it comes to driving, if you are a total beginner, or if you have been learning to drive and want help preparing for your driving test or just to improve your driving skills, you have come to the right place. Expert driving instruction in the Seaford area. Enjoy well-structured and clearly explained driving lessons from me. 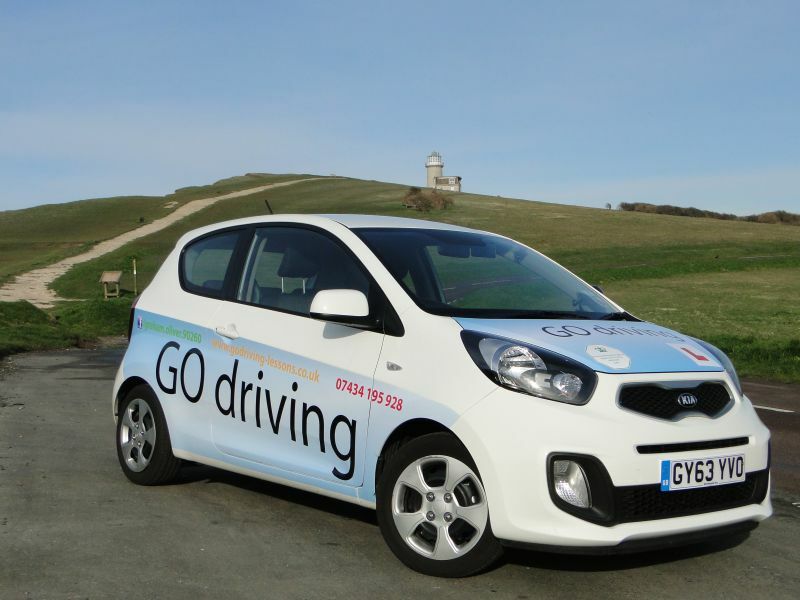 I am a patient instructor with many years of experience, offering clear instruction to beginners and those requiring advanced driving lessons in Seaford and the surrounding areas in Sussex. I train confident, safe drivers and ensure that they enjoy their lessons and learn fast! Contact me to discuss your requirements and book up! All prices are fixed for the duration of your course of lessons with the guarantee of NO PRICE RISES. Call me to discuss your requirements on 07434 195 928 or use my CONTACT PAGE for a call back.